Levison Enterprises LLC is a full-service design to build and build to print manufacturer that takes your ideas or designs and can turn them into a finished quality built product. Our strength in circuit board assembly and design, electronic assembly, electronic engineering, electronic design as well as sensor and software development can support a seamless transition of your project to a ready to manufacture product regardless of its development stage. Our on-site engineering, assembly, and supply chain management capabilities allow us to provide one-stop solutions to our partners. We are customer focused. Our entire team is passionate about our industry and we are committed to customer satisfaction. We recognize the value of accurate and timely information concerning your project. From regularly scheduled contract update meetings to expedited requests we are eager to respond while providing you with valued communication as we manage your work as our top priority. We believe in our quality framework and that a strong foundation in quality control leads to high-quality products. Our AS9100 and ISO 9001 certifications are evidence that we hold ourselves to the highest standards in the industry. Levison Enterprises is guided by continuous improvement. We strive to maintain a culture that continually seeks ways to manage and improve our contract manufacturing and design processes. From engineering to manufacturing and sales to customer service, our processes are designed to make customer service a priority. At Levison Enterprises, We Build Partnerships, By Design. In 2014, Levison Enterprises built and moved into the building we now call home. The 15,000 square foot facility houses our office, manufacturing, and inventory areas. 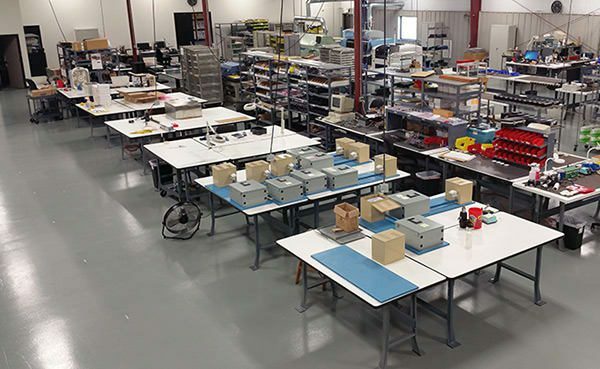 To safeguard against damage, our inventory and manufacturing areas are coated with an ESD (electrostatic discharge) safe epoxy that prevents damage to ESD sensitive electronic components. For easy delivery and shipping, we are semi-truck accessible and close to major interchanges and highways. 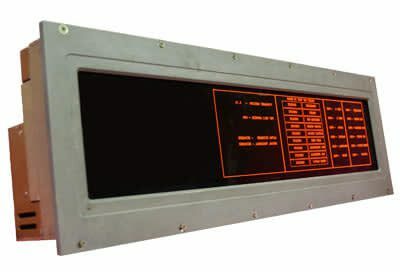 Levison Enterprises started as an AC Plasma display manufacturer with electronic manufacturing capabilities. 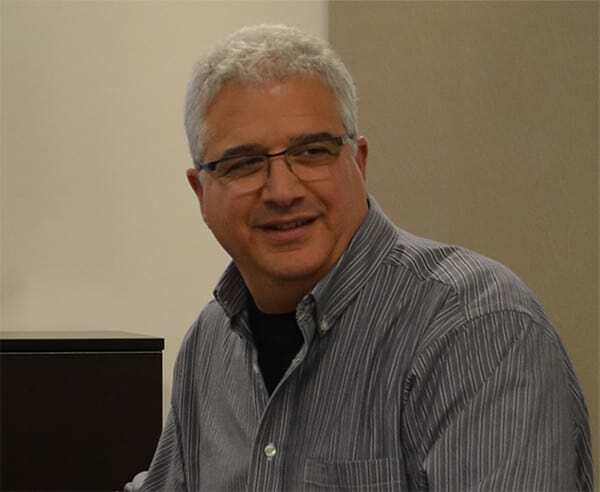 As printed circuit board technology evolved and the need for AC Plasma applications receded, we used our engineering team to develop into the critical electronic manufacturer and sub-assembly provider we are today. In recent years, Levison Enterprises has strengthened its core foundation while expanding our facility and capabilities. We believe it is critical to re-invest in new equipment, technologies and to continually expand our capabilities, never losing focus of our primary purpose, serving you through the development of a planning, service and product support partnership. Our ultimate goal is to exceed your expectations and become a key member of your team. At Levison Enterprises LLC, our goal is 100% quality, 100% on-time delivery and, most importantly, 100% customer satisfaction. We pride ourselves on partnering with our customers to provide collaborative solutions for their design and electronic manufacturing needs. We truly strive to treat each customer, supplier, and member of our team as we would like to be treated. It is my sincere hope that you would give us the chance to meet and prove ourselves to you.